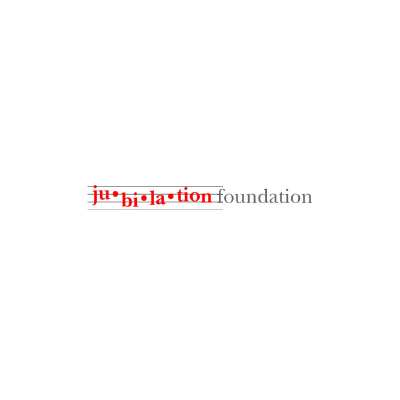 The Jubilation Foundation, a component fund of the Tides Foundation, helps individuals and organizations with an exceptional talent for helping young people feel fully alive through rhythm, as expressed in music and dance. Our selection process takes about five months from deadline to notification. Nominations are due January 15.